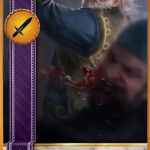 The 31st May 2016 is a big day for Gwent fans. 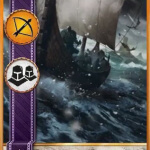 The new Blood and Wine Witcher DLC was released and comes with lots of new Gwent cards, new cards abilities, tournaments and even a new Gwent Faction: Skellige! 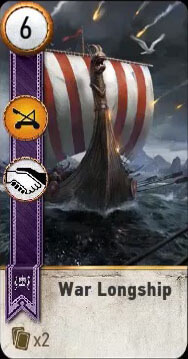 It is available on all common platforms. 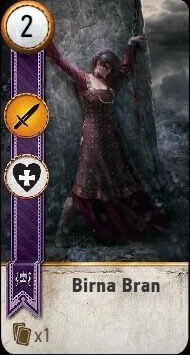 Find the new Blood and Wine cards, their abilities and their locations below. 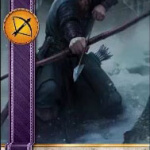 Below you’ll find the list of the new Gwent Cards that are available in the new Blood and Wine DLC in the Witcher 3 game. 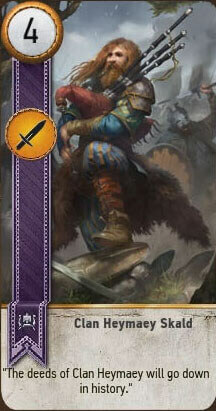 Note that the list is still work in progress and we’ll complete the list as we encounter the new cards. 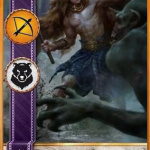 Berserker – Turns into a bear if there’s a Madroeme in the same row. 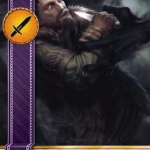 Tight Bond – Place next to a card with the same name to double the strength of both cards. 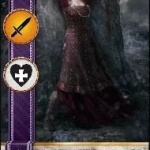 Medic – Choose one card from your discard pile and play it instantly (no heroes or special cards). 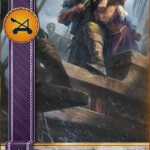 Muster – Summon all other units of the same name from the deck. 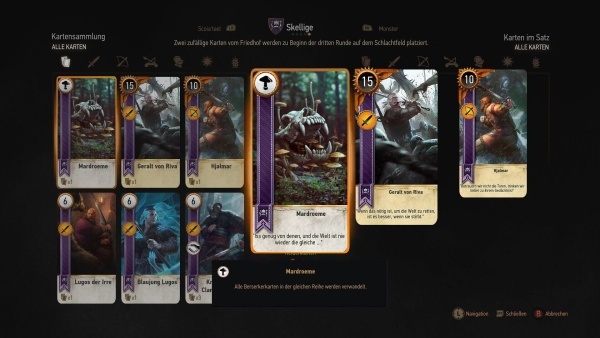 The biggest new feature is clearly a complete new deck for the Gwent card game – Skellige. 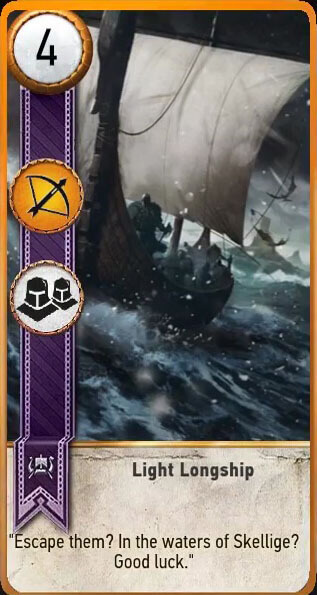 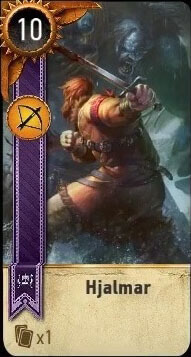 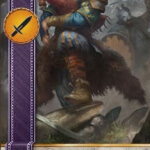 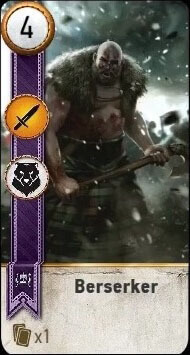 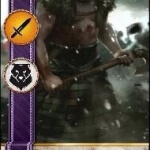 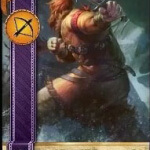 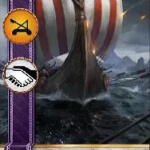 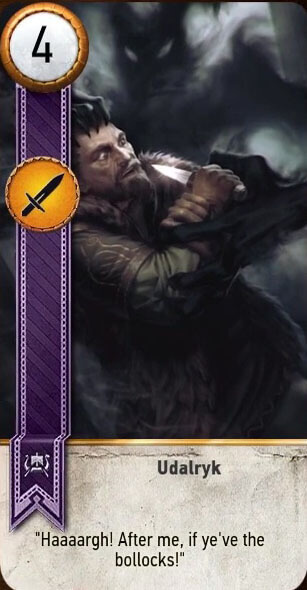 The Skellige deck consists of burly men and women, viking boats and bearsand and there will be several new card abilities we haven’t seen before. 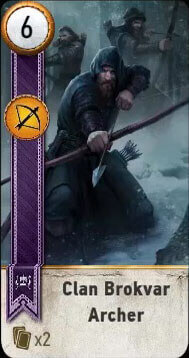 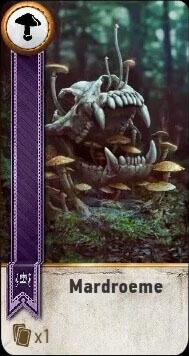 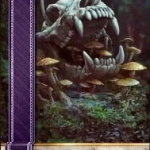 Not all new cards are discovered yet but we’ll keep updating the list as soon as we encounter new counters. 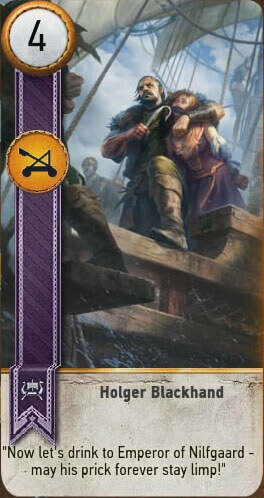 A good place to start is definitely to purchase and challenge all merchants in Toussaint. 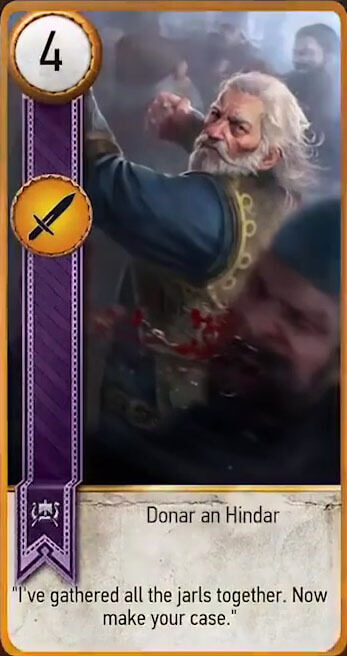 Blood and wine is the lastofficial expansion pack for The Witcher 3: Wild Hunt, an award-winning role-playing game set in a vast fantasy open world. 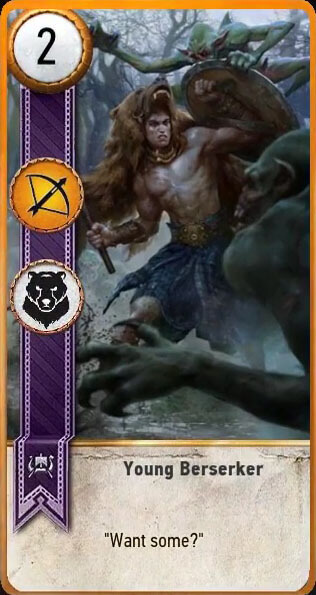 It was released on the 31th of May 2016 and includes several hours of additional gameplay and new locations, monsters, gear and characters.